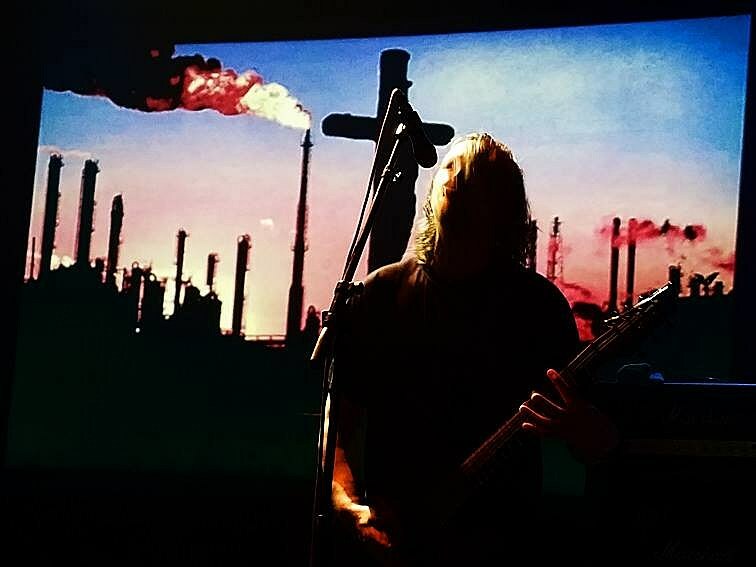 Having recently played NYC’s Gramercy Theatre, industrial metal legends Godflesh have announced West Coast dates surrounding their appearance at LA’s Decibel Metal & Beer Fest. They also play San Diego, Oakland, Portland, Vancouver, and Denver. All dates here. With his first new album in six years, Bunny, out in October, Matthew Dear will be heading out on a “whirlwind NINE city MEGA tour of EPIC proportions” in November. Those nine cities are: Denver, Los Angeles, Austin, Portland, San Francisco, Vancouver, Seattle, Chicago and Brooklyn (National Sawdust on 11/16). Head here for all dates and tickets. Ween will be on tour starting in October, and dates include Chicago for HalloWEEN. They’ll also play holiday show at Philly’s newly-restored The Met and Port Chester, NY’s Capitol Theatre. All dates are here. Post-rock vets El Ten Eleven released their latest album, Banker’s Hill, earlier this year on Topshelf Records, and they’re currently supporting it on tour, with more dates added for 2019. The newly added dates include some shows with Pinback’s Rob Crow and some with Joan of Arc. There’s a Brooklyn show on February 7 at Music Hall of Williamsburg. No opener announced for Brooklyn yet, but it happens right in between other shows with Joan of Arc, who play Brooklyn with mewithoutYou in October. All dates and tickets here. A couple weeks after the previously announced Northeast dates on Bob Dylan’s 2018 tour, he’ll play reopening night at The Met Philadelphia. The forever Beatle just released his new solo album, Egypt Station, and Macca has added more U.S. dates to his 2019 tour. 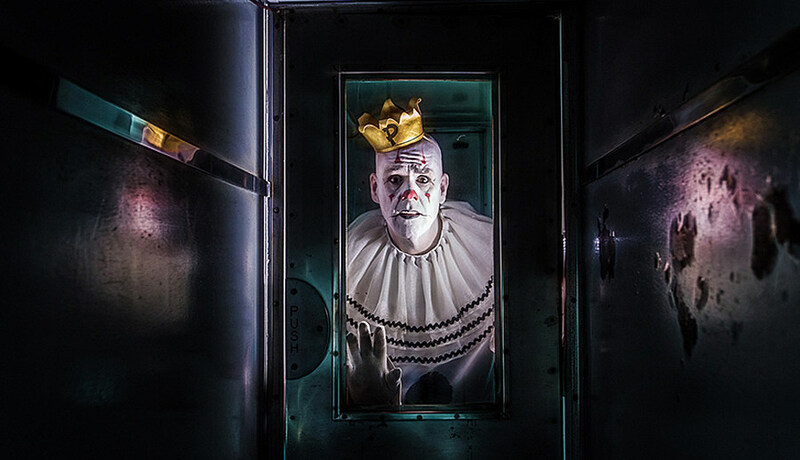 The seven-foot tall sad-on-the-inside-and-out clown, Puddles, will be bringing his unforgettable Pity Party show to cities far and wide, starting September 21 in Anchorage, AK and East Coast shows include dates in Asbury Park, NJ, Huntington, NY, and more. All dates and ticket links are here. LA darkwave act Drab Majesty will head East to play NYC on Halloween at Villian for a party they’re calling “BOUND LIVE.” Void Vision are also on the bill. It’s the only show on the books for Drab Majesty, but Void Vision’s Shari Vari is DJing Philadelphia’s The Barbary on 9/11. UK R&B singer NAO announced her new album Saturn and a 2019 world tour to support it. Perhaps in celebration of Rosh Hashana, Yo La Tengo just announced this year’s Hanukkah run at Bowery Ballroom. Satirical punk vets The Dead Milkmen have upcoming shows, including a BrooklynVegan-presented NYC date with Sage Francis. Various former members of David Bowie’s bands are coming together for a tour in celebration of the late legend’s music. You can also see members of Shearwater, Xiu Xiu, Deerhoof and more perform Bowie’s “Berlin Trilogy” for free in NYC in October. Buffalo metalcore vets Every Time I Die expanded their tour, adding an intimate Brooklyn show at Saint Vitus. Swedish singer, songwriter and guitarist José González will tour with The String Theory orchestra for a very special tour next spring. They’ll have a live album out by then, too. Kurt Vile announced a new album and expanded his tour. The 1975 confirmed album details for A Brief Inquiry Into Online Relationships and announced a UK tour.